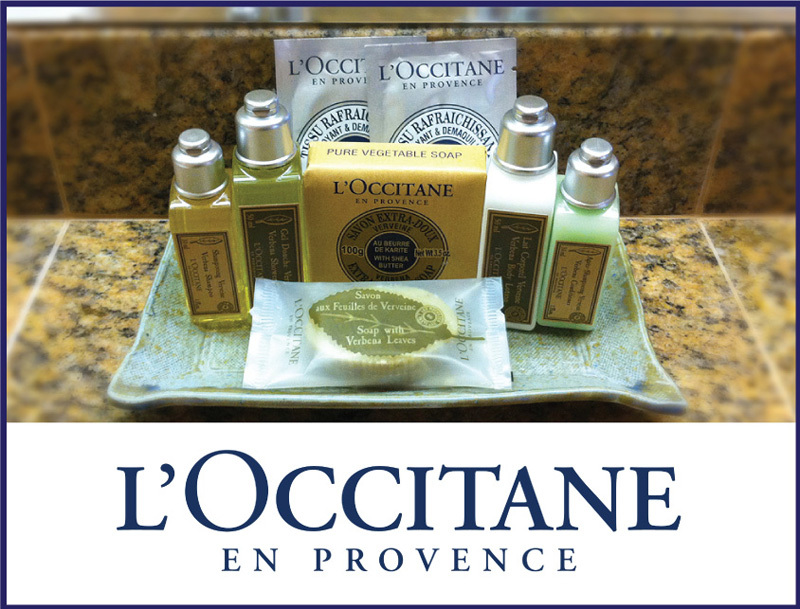 .. Luxuriate in each of our managed properties which feature imported French amenities from L'Occitane en Provence, a favorite of our guests. Every property also is provided with highspeed WIFI so that you can connect with all of your devices, and excellent service by our well-trained staff. With our own in-house maintenance and cleaning managers, we have the ability to address situations right away. Have a special request for flowers & wine upon arrival? Just give us a call! Enjoy your stay with us while exploring The Garden Island's treasures. The North Shore of Kauai features the towns of Kilauea, Princeville and Hanalei. Princeville, where many rentals are located, sits on a bluff promontory that has fantastic ocean and Hanalei Bay views. 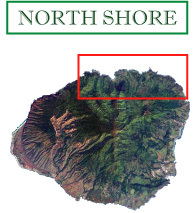 The trailhead for the Na Pali Coast Trail as well as Ke’e Beach can be found at the north end of the highway. Very lush and green, take a ride down the meandering coastal highway that features a dramatic combination of jungle, mountain cliffs and beautiful white sand beaches, and then watch the spectacular sunset at Hanalei Bay. 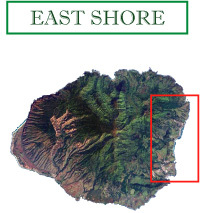 The East Shore of Kauai features the larger towns of Kapa’a and Lihue. The Coconut Coast along the beaches of Kapa’a and Wailua has many great rentals, and is centrally located on the island. Easy access to many dining and shopping options. Sleeping Giant Mountain is a popular hike, as well as a visit to Nawiliwili Harbor next to Lihue for dining and ‘Shave Ice’. Take a fascinating visit to the Kaua’i Museum, a train ride at the Kilohana Plantation or experience a fantastic luau. The South Shore of Kauai features the towns of Poipu, Koloa and Kalaheo, and is the closest rental area to the attractions on Kauai’s West Side. Drive through the quaint plantation town of Koloa on your way to Poipu where the rental properties are located. The South and West Sides tend to be drier. Sample some premium Koloa Rum and visit the USA’s largest coffee plantation at The Kauai Coffee Company. Visit the majestic Waimea Canyon and see the Art Walk in Hanapepe. Adventures abound on The Garden Island! Spend your time choosing from an abundance of outdoor activities, such as horseback riding, floating down ancient mountain irrigation channels through caves and jungle on inner tubes, or hiking one of our dozens of fantastic trails including the world-renowned Na Pali Coast Trail. Take a whale-watching boat ride, or snorkel alongside giant sea turtles. Enjoy Hawaiian foods and exciting Polynesian dances at one of the island's luau's. 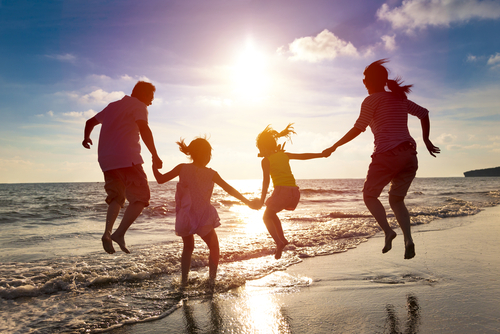 Or just appreciate our guests' number one activity - spending some prime time on one of our many beaches! 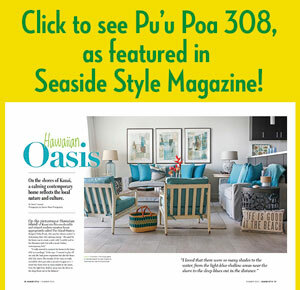 When on the island, please feel free to come by and say Aloha! We are conveniently centrally located in the charming town of Kapaa at 4-1070 Kuhio Highway, in a quaint plantation-style cottage right on the main road.